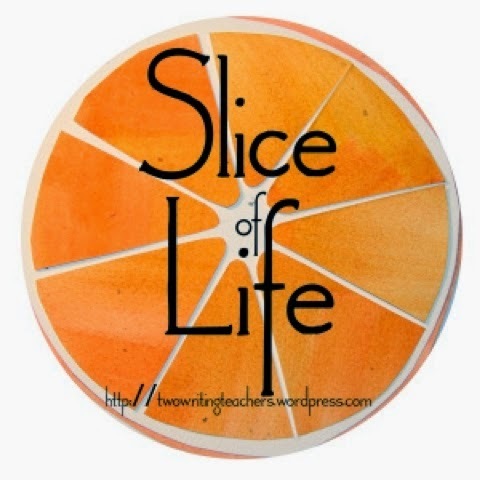 I love that you found a slice and a poem in one...and I love Mr. Sketch markers! This is great! Everyone involved in this challenge has that moment when we have no idea what to write about! A lot of my students have had those moments, too. I love that you made a poem out of it. I love this! I have had a few days like this during the Slicing month. I love the freedom to put the struggle on paper and then use some literary devices to make it sparkle. I love your line lengths and repetition. I love that you didn't know what to write about but still wrote a poem about it!